How fast a year flies by. (I think we also said this last year!). 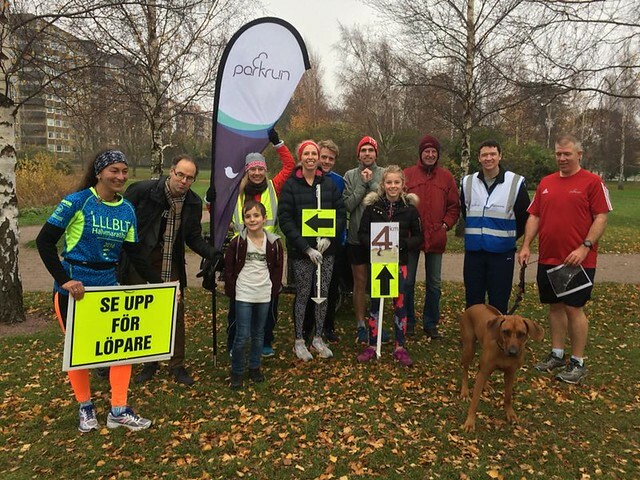 It really feels hard to think that we entered 2018 without Malmö Ribersborg and Uppsala parkrun, which are now established events in the parkrun Sweden family. Both take place on stunning routes which really show off the very best of what the two cities have to offer. And now we’re looking forward to seeing how the events grow and develop during the spring and summer of 2019. 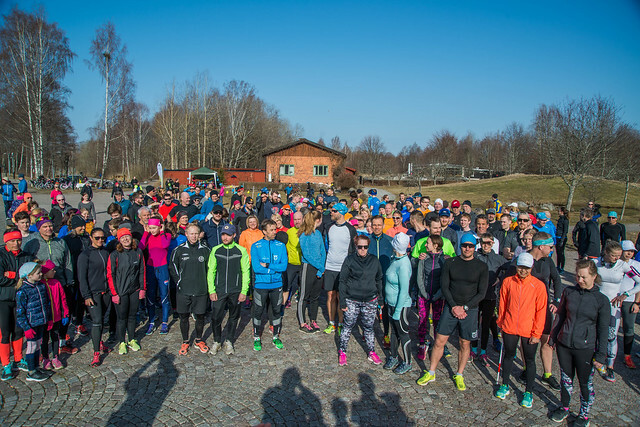 Some statistics to take home – the overall number of registered runners in Sweden is now above 6000 and grew by nearly 50% last year. Overall, we held 300 events last year, welcoming 11,000 people to our events, including 3000+ first timers. And all thanks to over 400 volunteers with nearly 2000 volunteering instances between them. 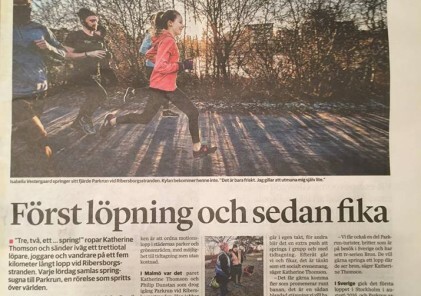 Even for a small parkrun country like Sweden, that’s some amazing statistics, especially when you consider that every single person involved in parkrun in Sweden is doing everything on a voluntary basis. We’ve also had birthday parties to celebrate with Örebro, Huddinge, Kungsängen and Skatås celebrating their first year, and Haga their second. 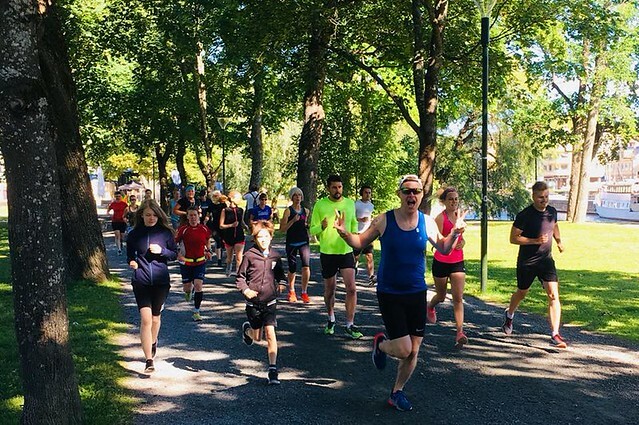 Örebro broke all records with their turnout on their first anniversary, with 193 people taking part, the most that there’s ever been for a parkrun in the Nordics. 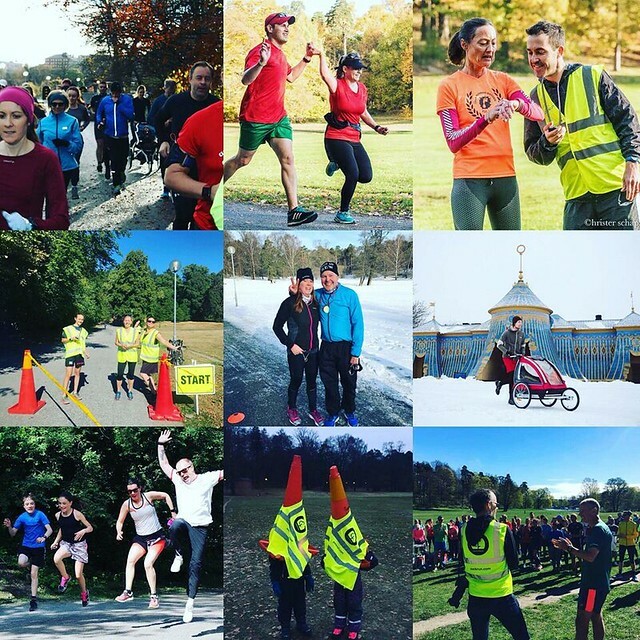 As we look forward into 2019, we hope that we can bring the joy of parkrun to more towns and cities in Sweden. In particular we have a couple of locations which are under development and we hope to be releasing more details of these shortly. More information to follow in the newsletter and our social media channels in the weeks to come. Remember, if you have a dream of starting a fantastic running community where you live, then get in touch, we’d love to work with you to help make it happen! Thanks once again to everyone involved who helps to make parkrun happen each and every week, the Event Directors, the core teams, the volunteers and of course all the people taking part. 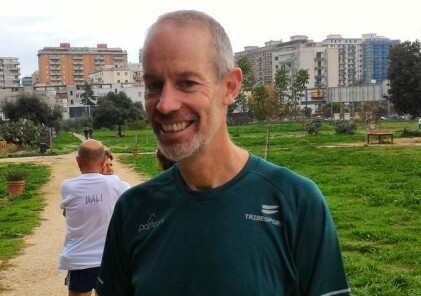 You’re part of an ever-growing global family of 5 million parkrunners and wherever in the world you are, you will always be assured of a warm welcome – and of course a free, weekly 5km timed walk, jog or run on a Saturday morning!